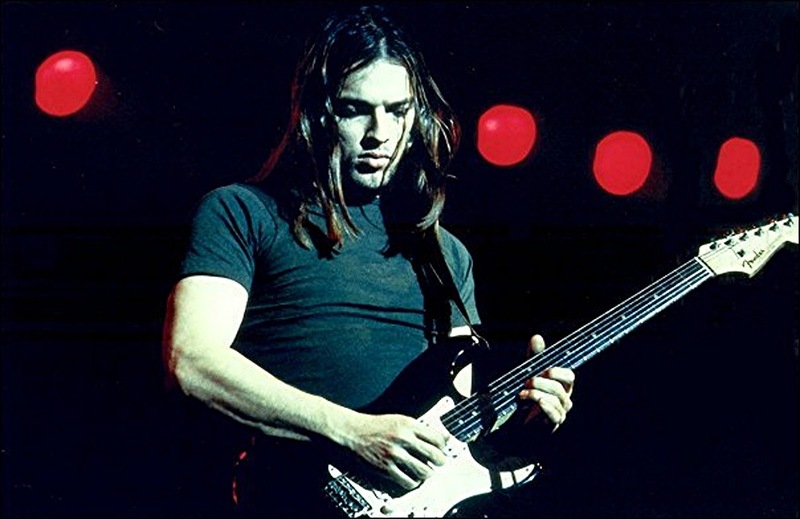 5 AM is the first track that can be found on David Gilmour's solo album, Rattle that Lock. It is an instrumental so no lyrics to be read! But if you do want some lyrics to read, check out the lyrics to U2's The Little Things That Give You Away or maybe try some Darth Vader film quotes on for size. Everyone likes a bit of Star Wars eh?